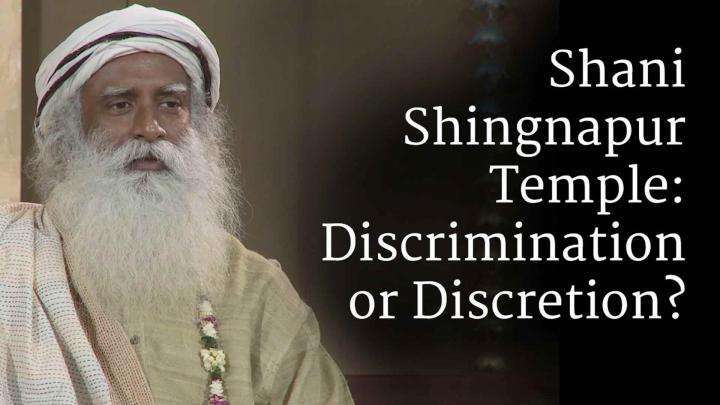 Don’t just try to manage your stress and suffering, Sadhguru explains, manage yourself instead. Don’t just try to manage your stress and suffering, Sadhguru explains, manage yourself instead. 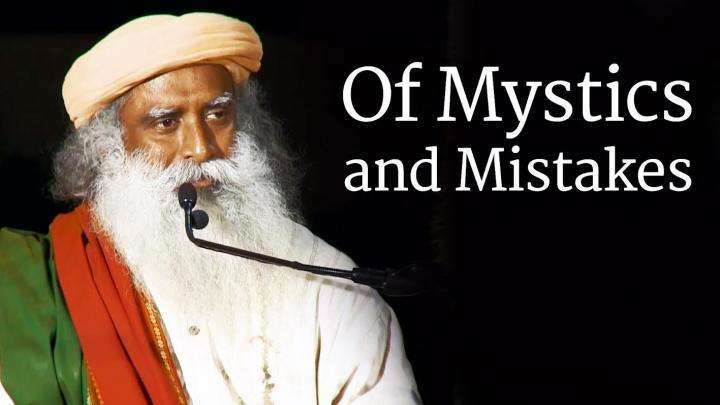 Sadhguru delves into the essence of being human and learning to live blissfully. Shani Shingnapur Temple: Discrimination or Discretion?